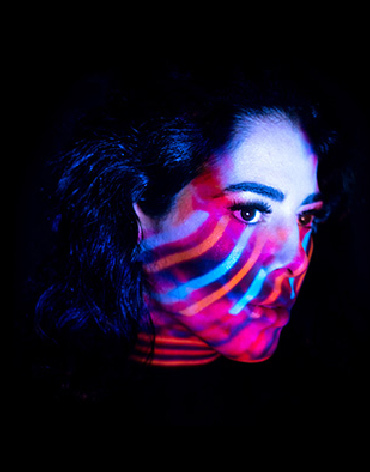 KUMMER is a project from musicians, authors and actors Samira El Ouassil, Danja Mathari, Tilman Ezra Mühlenberg and Martin Martin Schlesinger, which originates from their work within the collective "Institut für Zeitgenossenschaft IFZ” (Institute for Contemporaneity). 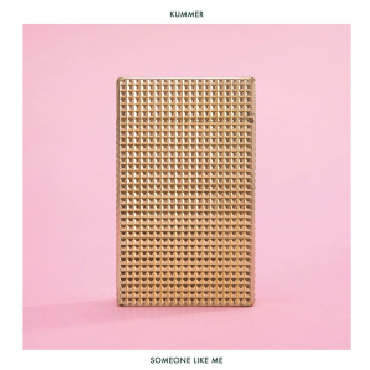 Instead of lament, which their name implies (KUMMER = German for sorrow, grief or sadness), their songs tell of the hopeful search for happiness even if that search is ultimately unfulfilled. Their debut EP SOMEONE LIKE ME is inspired by cinema, Crooning, US-Slowcore and Dreampop and will be released on 8 September 2017 on vinyl and CD.